This may sound counter intuitive, but one of my solid, savvy SALES strategies is excellent self care. And it may sound even more odd to you that in the last two years since I’ve gotten serious about my own self care (which means I’ve also worked LESS time on my biz), I’ve actually experienced more success in business growth and sales income. Yes, it’s true. I’ve worked less and made more money. And had more fun doing it. Becoming more “selfish” may be the sales advice you need. Success in sales at the foundation is fueled by your degree of self confidence. People like to buy from confident people – it shows leadership. How you feel about yourself (physically, mentally, emotionally) has a direct impact on your self confidence. 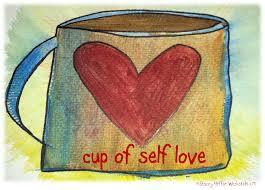 So in essence your self care = self confidence = influence on sales success. Plus, when you are fried, burned out, exhausted, always on demand to everyone else’s needs, are you showing up as your best, most positive self? See, we’ve been taught that being selfish is bad and being selfless is good. And while I’m not talking about the extremity of narcissism and only thinking of yourself 24/7. I am asking you to consider that for many of you reading this right now (yes, you! ), you’re likely in need of a self care tune up. Begin your day with even 10 minutes of personal time for just you. Pray, meditate, stretch, read, or journal. Keep the noisy world (cell phones, lap tops) out of your first sacred 10 minutes. Get grounded with you. Take an inventory on a blank piece of paper or inside a journal of, “What makes me happy? or When am I the happiest?” Let it free flow. Pick one to do this week off that list. 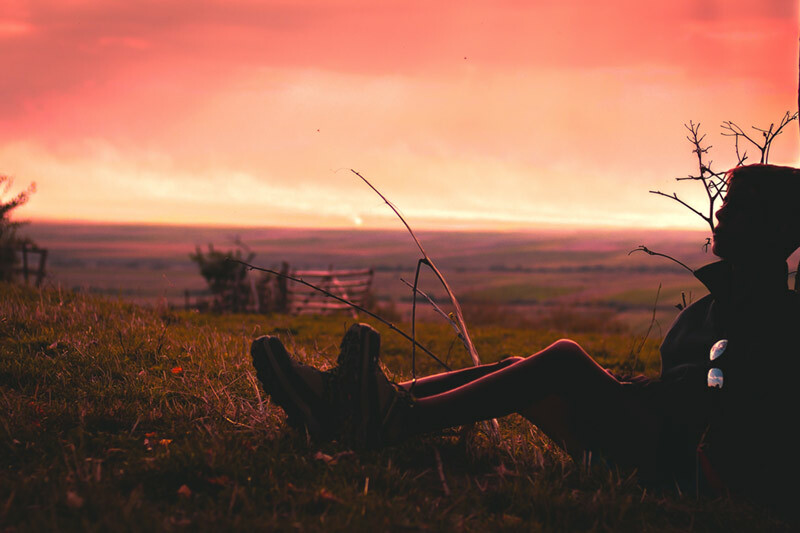 Create an evening routine that helps you unplug from the world and technology and reconnect to yourself. Take a hot bath, read a book, or drink a warm tea. Put yourself to bed in a nurturing way. Ask yourself this question, “If I were to take 5% more action towards better self care, I would _______” and journal the ideas that come up for you. Pick one habit over the next 30 days to implement regularly. Get outside. Time in nature has proven to be one of the most grounding and healthy habits for one’s mind and body. Whether it’s your back yard or climbing Everest and everything in between, more time in the fresh air will help you. BONUS…indulge yourself every once in awhile. Buy the shoes. Get a pedicure. Play that round of 9 holes. Whatever you usually wait to do until it’s your birthday, surprise yourself with a sweet indulging “Just Because” you exist! When you are nurturing yourself with awesome self care and priority, you have so much more to give to others…plus you have more joy doing it! Try this out this next month, okay? And let me know how it goes. I would love to see you increase your self care and your sales this month! Thank you for this post! I am just on the verge of launching my own business and feeling a little crazy [and terrified!] and this was an important reminder for me. Hi Tiffany. I am durrently in your series Mindset Makeover. I saw that you have a newsletter that I could subscribe to but the link says “cannot find a mailing list”. Is it still active ? Thank you. I am also interested in your books. Would you have a specific one that you would recommend I read as I’m doing the current mindset series. Thank you.